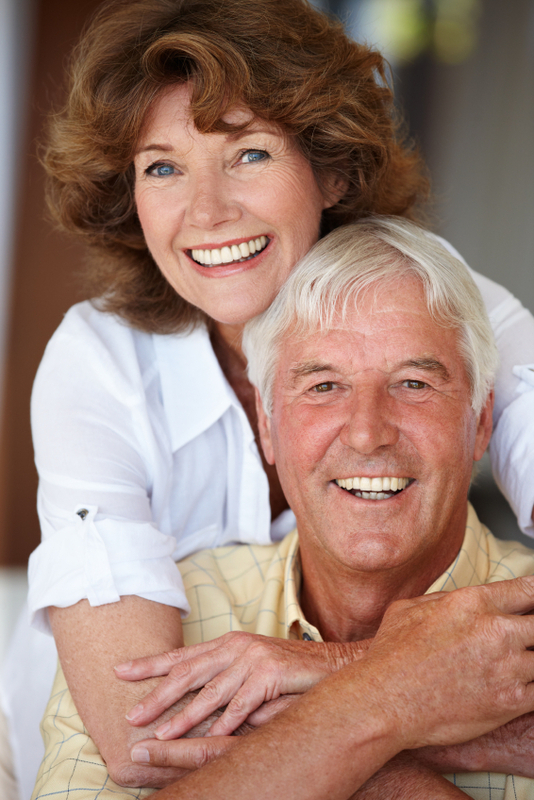 When it comes to replacing missing teeth, dental implants are a relatively new solution to a very old problem. They’re a highly successful method of replacing the tooth and its root — and one that simply wasn’t available to us several decades ago. And let me tell you, dental implants have improved greatly since their initial debut. What was once a highly painful and expensive solution to missing teeth is now a realistic option for just about anyone. Learn more about the placement and restoration of dental implants from Dr. Henkel, your dentist in Horsham today.